BUY NOW and SAVE $1000! Ideal for homeowners, this zero turn mower offers durability and the power you need to get the job done more efficiently. Air Induction mowing system delivers quality cut and finish. 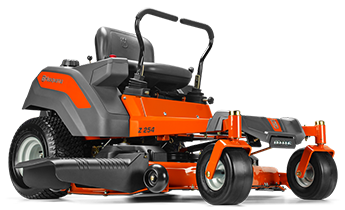 The Z254 is powered by a 23HP Kawasaki FR Series V-Twin Engine and has a cutting width of 54" to get the job done in no time. The High performance cutting deck allows side ejection or optional mulch and collection capabilities for the finish you desire. Please call us on 03 9794 8339 for a personalised freight quote if you would like delivery.